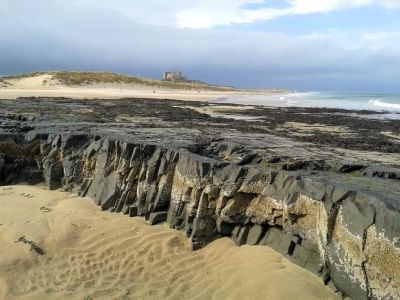 You are here: Home Geo-diversity Resources Northumberland Coast Rocks! Here is a selection of material to accompany the walks and talks and to allow you to delve into more detail about the subject and find out where you can get more information. This page also gives access to material that has been used in various pieces of educational resource and is designed to give educators easy access to material to use themselves or as follow up to work which Northumbrian Earth has carried out.